On Saturday, October 3, we returned once again to Arsenalen: Sweden’s largest tank museum. 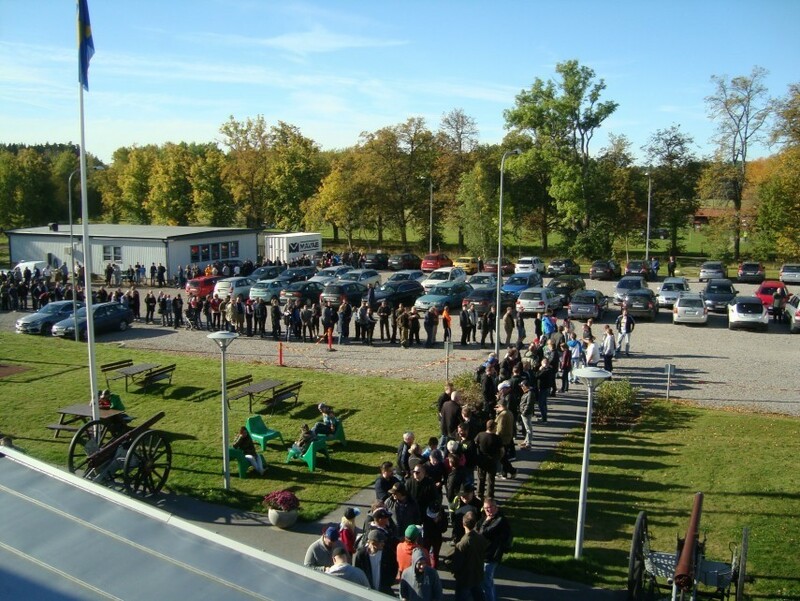 Just before the museum opened for the day, there were already hundreds of people queuing up at the door, keen to see the museum… and maybe also encouraged by the promise of Wargaming goodie bags for early arrivals! 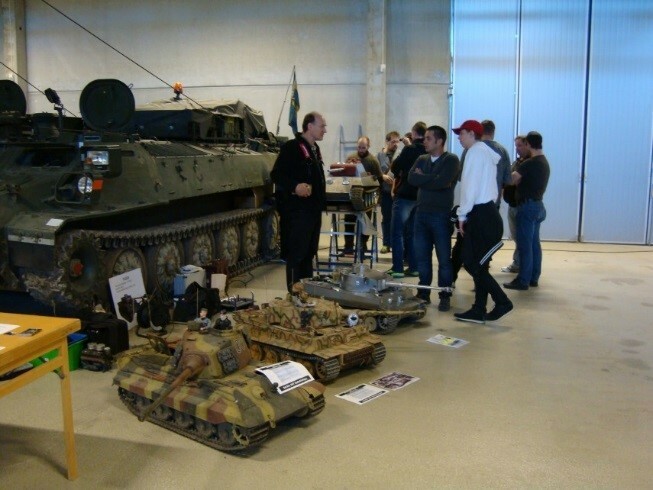 This year, both the museum and Wargaming worked hard to increase the activities during the day, including static live tank demos, unlocked World of Tanks accounts, APC rides, and not one but three presentations and Q&A sessions from our community manager Ash “Brynd” Harman and military specialist Kresimir “Hunter1911” Gusak. Whilst the presentations were in progress in the conference room, over at the PC area our community coordinator Zoltan “Ph3lan” Sipos watched over our fully-unlocked World of Tanks accounts. Luckily for him, we had a small squad of very helpful Swedish clan members at the ready to assist. Finally, it really needs to be said that the team at Arsenalen put in a superb effort in helping us make this event work - almost literally bending over backwards. Thanks a lot, Arsenalen! We greatly appreciate your help and assistance. 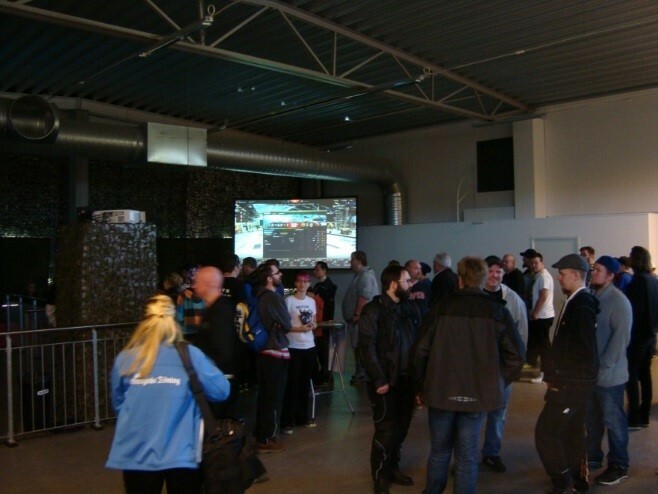 And of course thanks to the hundreds of Swedish players who dropped by the museum to check out the event. Tack alla! Vi ses 2016! Thanks everyone! See you in 2016!